The trend among most people counting companies is to offer more sophisticated, more accurate, more expensive counting systems. And most large retailers use those overhead thermal imaging and video sensors. But what if you can not afford the price tag that can run thousands of dollars per store for the hardware, software, and installation? That is when you will want to talk to us! Our mission at We Count People is to provide reliable counting solutions using proven technology that is repeatable and cost effective. We provide counting solutions that small and medium retailers can afford. 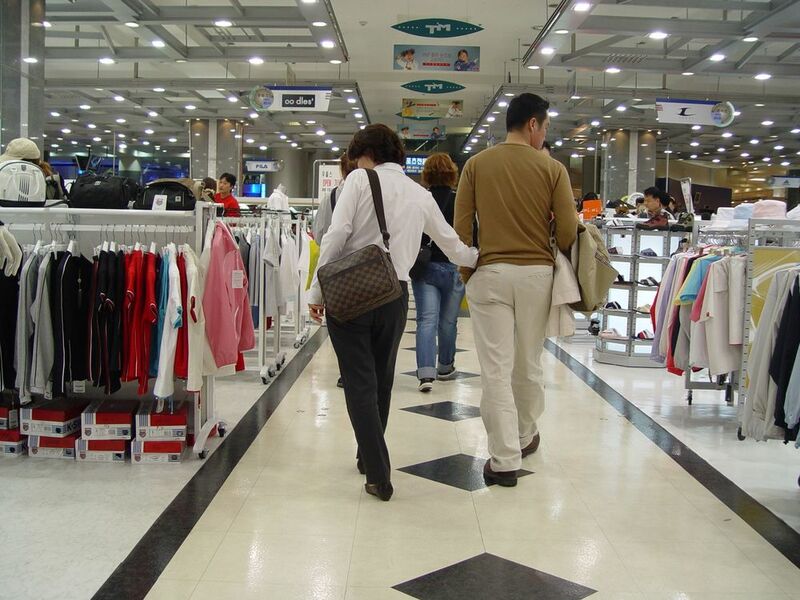 Our counters will help you understand the traffic trends at your store using beam-break counters that have been the industry standard for over 30 years. Retailers are feeling the strain of rising operating costs, a struggling economy, and a market oversaturation for the consumer dollar. Profit margins are razor-thin and it is more important than ever for retailers to monitor traffic counts and conversion rates. Traffic data is perhaps the best indicator of future sales. Research shows that a steady decline in traffic will translate to a decline in sales approximately one year later. So if you see that your sales are steady – but do not know that your traffic has declined – you will not be prepared to take corrective action before facing a future loss in sales. Despite the availability of traffic counters, many retailers still attempt to determine store traffic by counting the number of transactions. Determining shopper traffic by transaction is misleading since not every person entering will make a purchase. In this scenario, you are only recognizing the shoppers who make it to the cash register. The end result is inaccurate traffic data that is reflected throughout all key business functions and decisions, never giving company management a true indication of its success or potential for improvement. If you only count sales – you never know the number of sales opportunities you are missing. Most small to medium store owners ask salespeople to count traffic. The problem with this is that salespeople believe that it is not always in their best interest to perform an accurate count. As a result, owners do not get the information needed to judge advertising effectiveness, make staffing decisions, determine conversion rates, etc. If you are not already using traffic counters at your store….please review our offerings and let us know how we can help you gather the critical traffic data that you need.